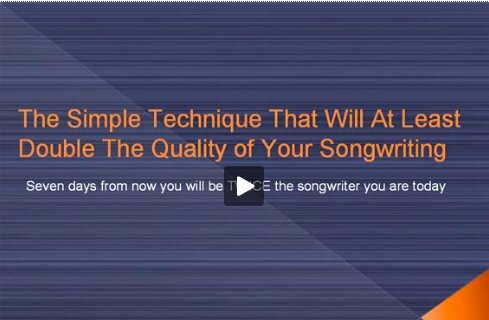 Watch this video and learn three valuable techniques that will improve your ability to write your own music AND play your instrument. As a songwriter, the better you are on your instrument, the more accurately you'll be able to take what's in your head and bring it into the world. The exercises in this video leverage principles of accelerated learning, so you can advance extremely quickly. Try them, you'll love it! If you want to utilize the FEEDBACK loop method to improve on your instrument, you can follow the plan outlined in the following procedure.